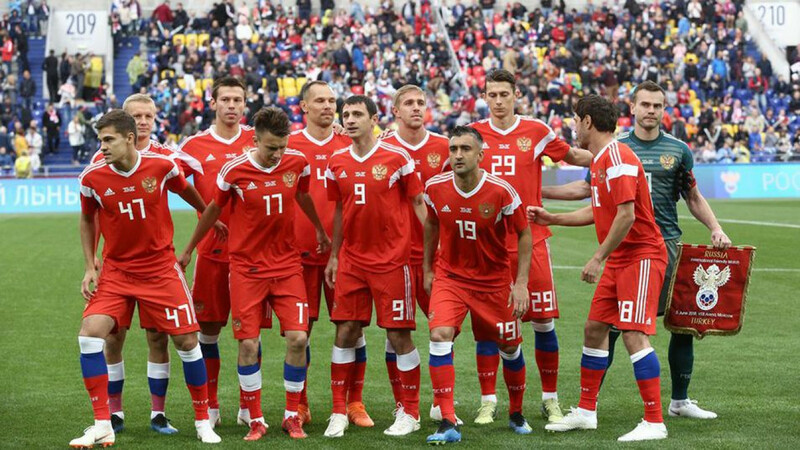 The Russian men’s national football team has dropped to a historic-low 70th place in the latest FIFA rankings table, becoming the team with the lowest rating in the tournament that it hosts this summer. The tournament will kick off in a weeks’ time with an opening game between Russia and Saudi Arabia on June 14 in Moscow’s Luzhniki Stadium. According to the latest polls, Russians remain pessimistic about the national team’s chances in the tournament, following a seven-game winless streak going back to November 2017. 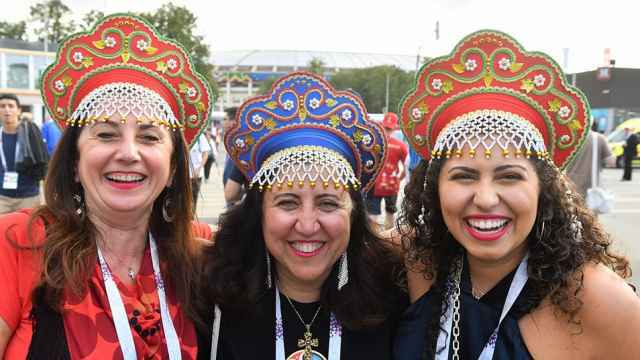 Russia’s team dropped five spots in the latest rankings released by FIFA on Thursday, following a loss against Austria and a draw against Turkey in friendlies earlier this month. The host country will face a World Cup group featuring Uruguay, ranked 14th, Egypt, in 45th, and the second-lowest ranked team in the tournament, Saudi Arabia, in 67th. The latest drop marks a significant downturn for the Russia team, which ranked an average 22nd place since the creation of FIFA's ranking in December 1992. FIFA’s ranking is topped by Germany, followed by Brazil, Belgium, Portugal and Argentina.